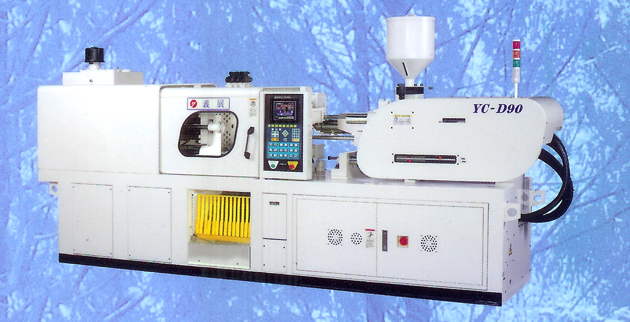 The Forever series uses efficient, movable plates, low deformation direct press mold clamping structure and accurate, stable low pressure mold engagement with a hydraulic control pipeline design, as well as automatic check and display function for mold clamping force. The mold clamping force can be concentrated on the mold itself and thus greatly reduce the consumption of machinery power. Mechanical design utilizes rigid FCD-50 mold plates with optimized design and the siphon principle of pressure cylinder to fill oil quickly for providing the pressure, which could reduce molding cycle effectively and lower wear rate of the machine.